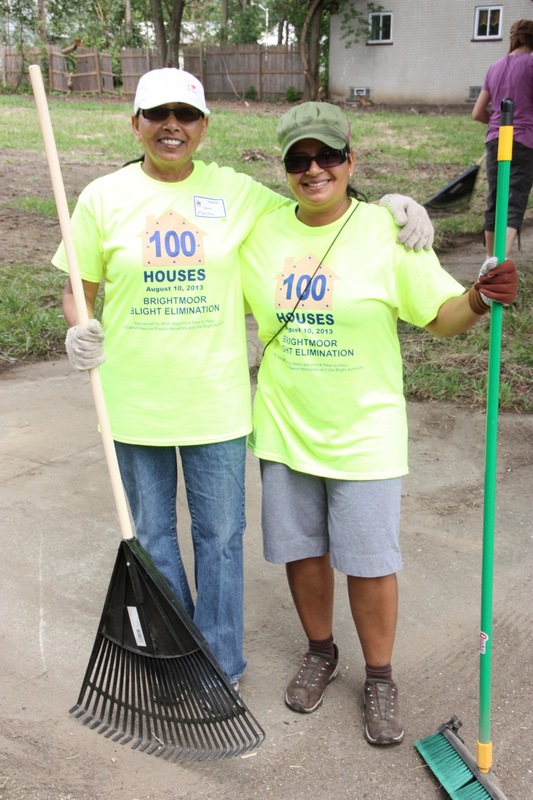 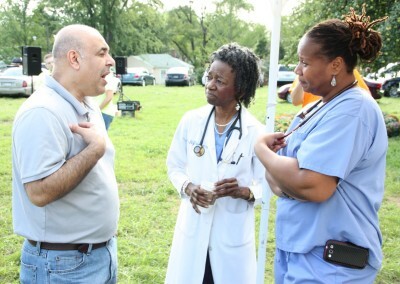 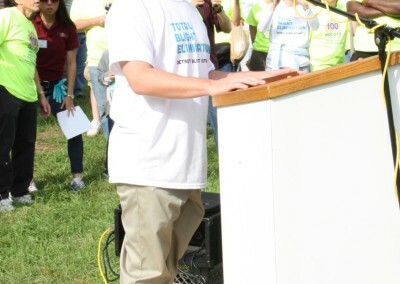 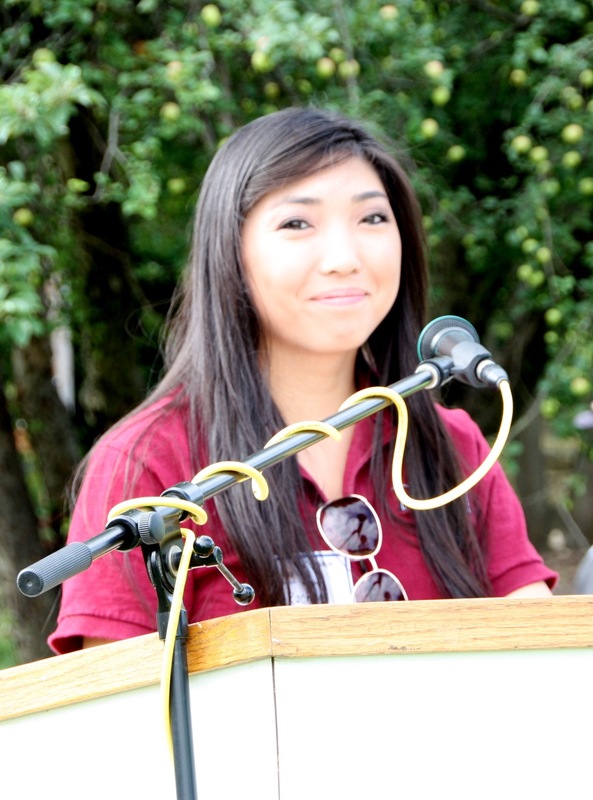 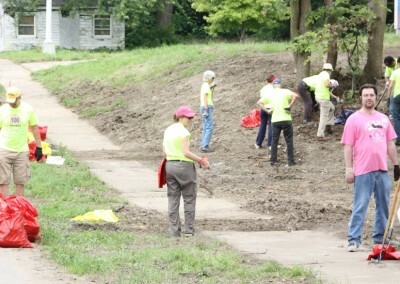 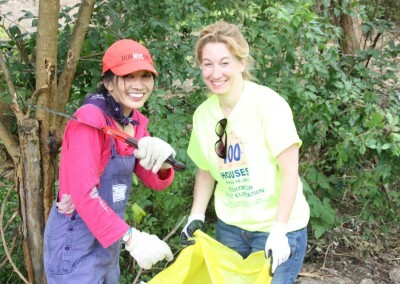 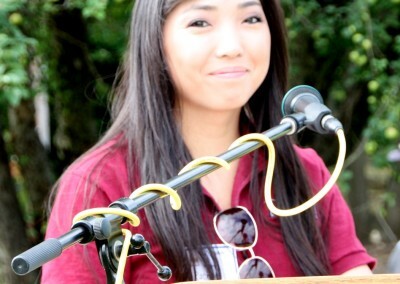 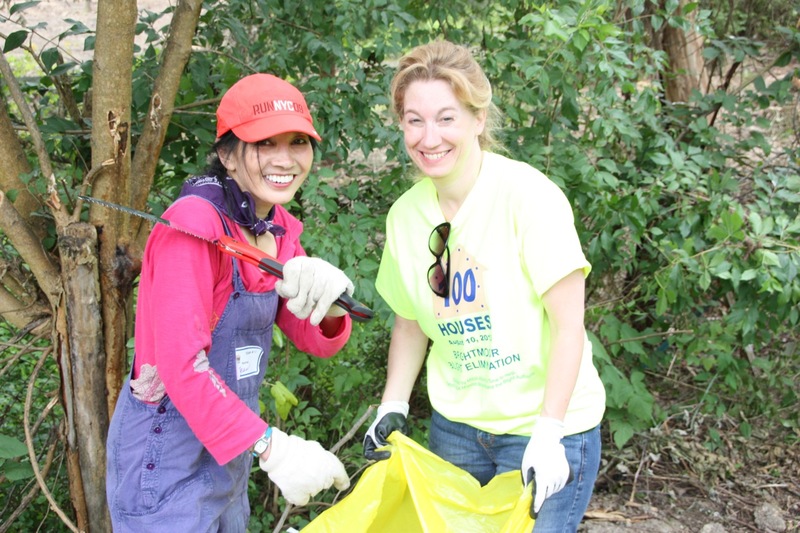 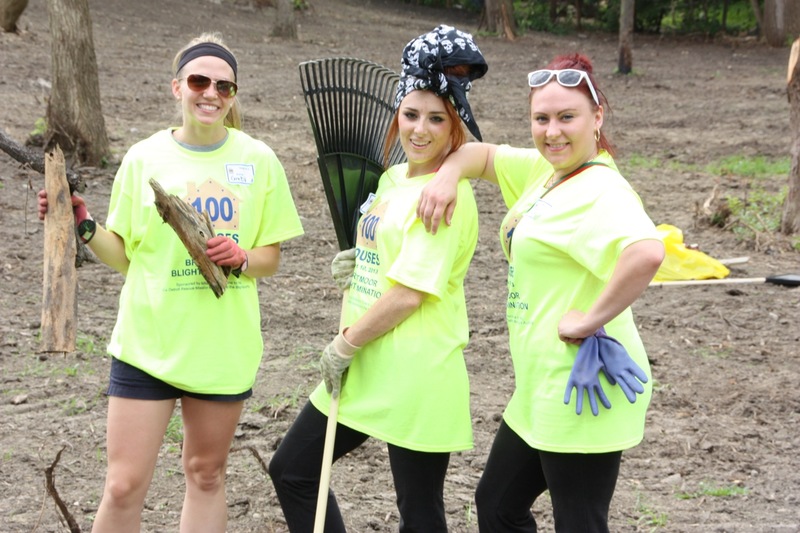 More than 300 volunteers, including A Time to Help‘s monthly volunteers, convened on Saturday, August 10 to help seed over 500 vacant lots with wildflowers in 100 Houses’ third event. 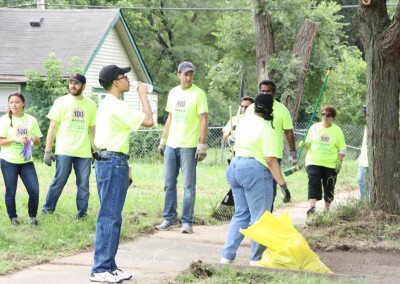 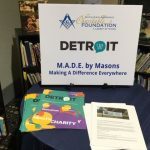 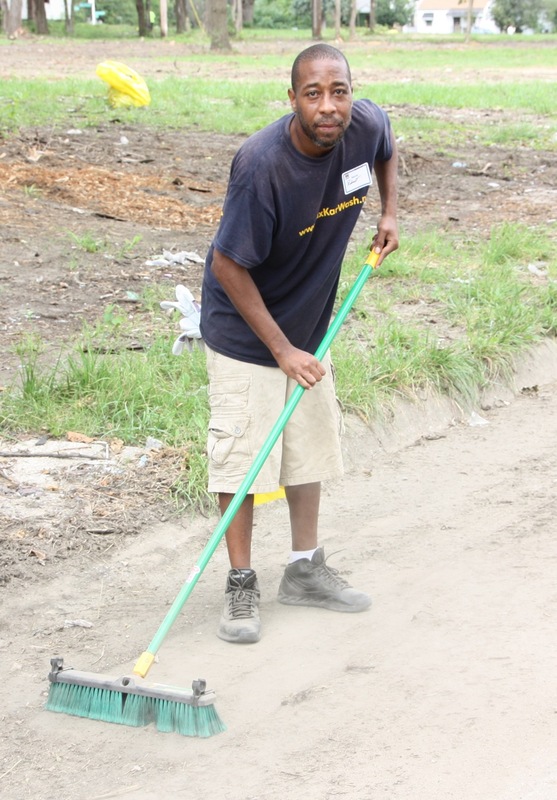 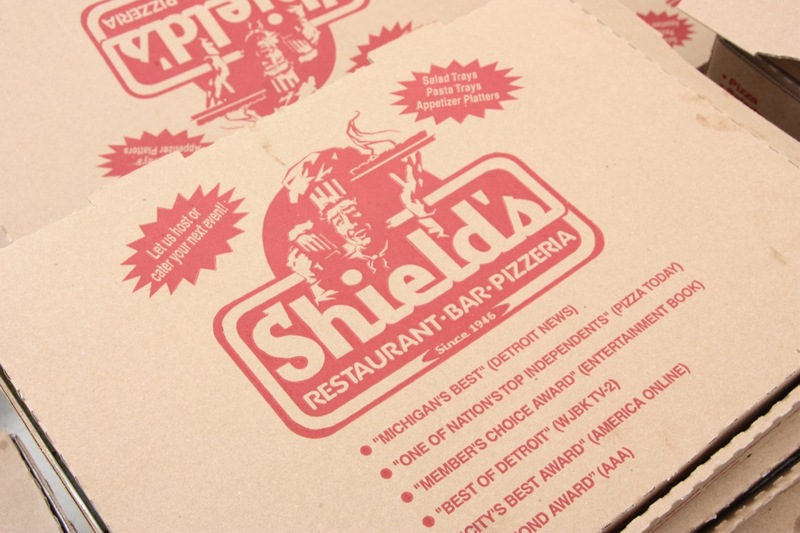 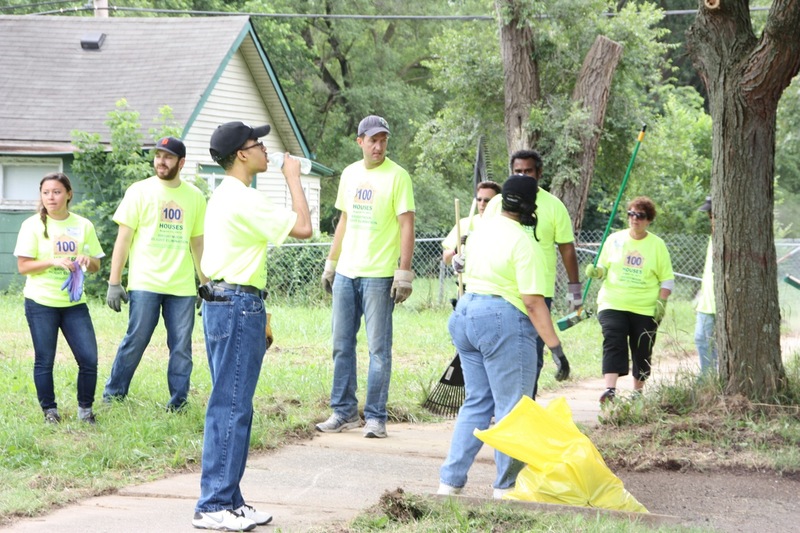 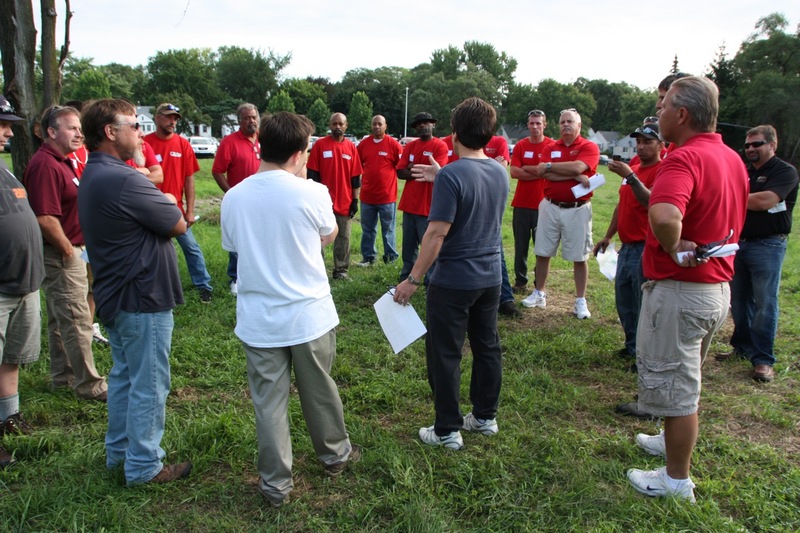 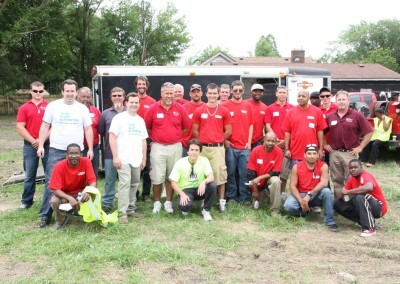 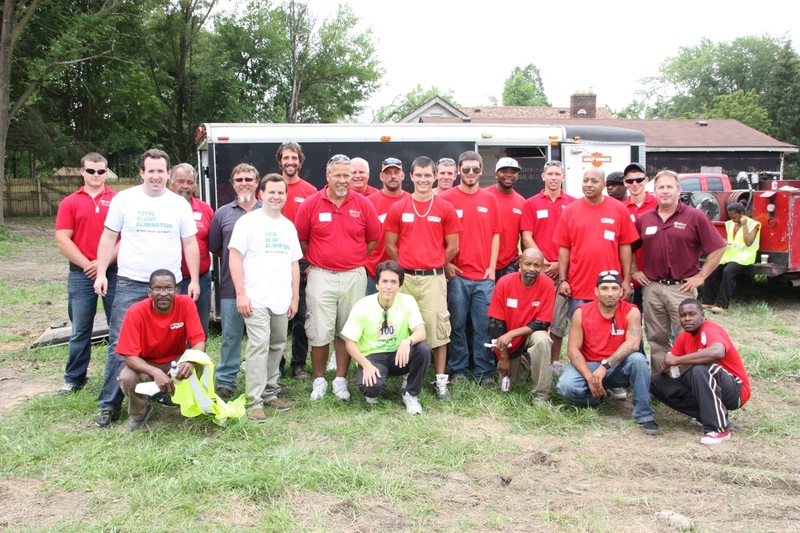 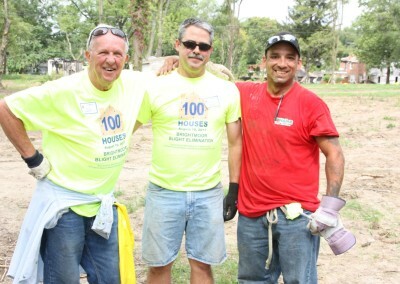 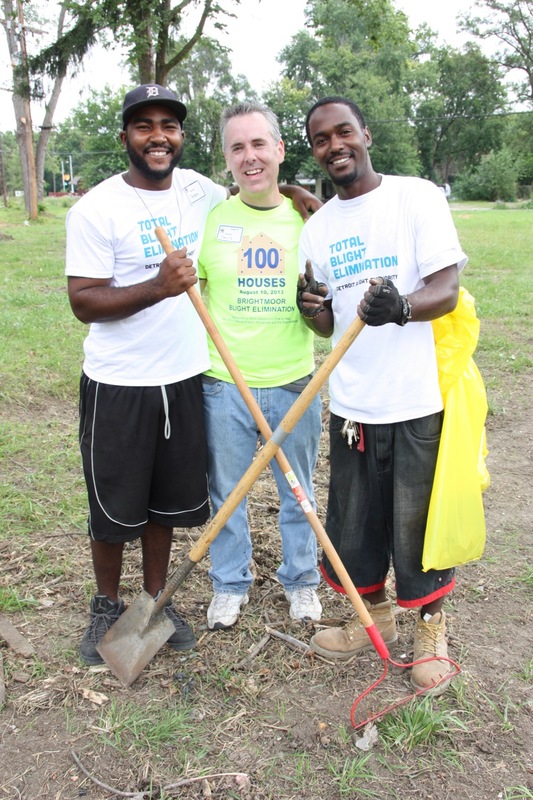 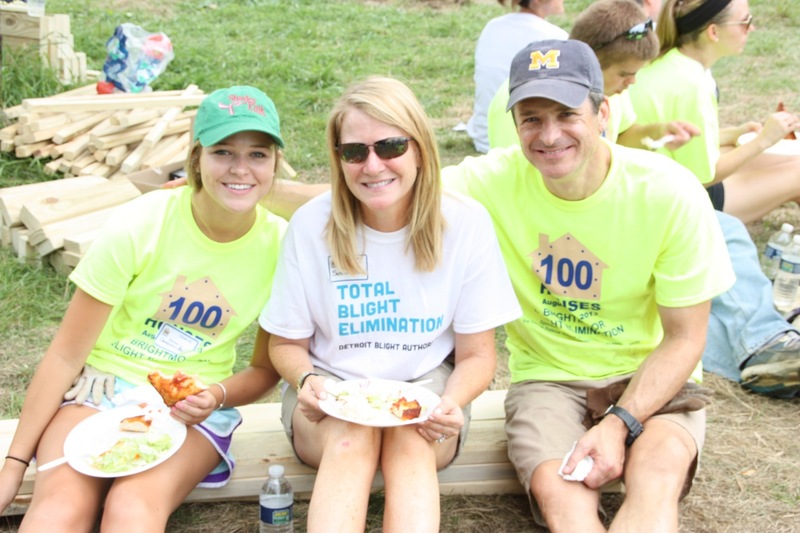 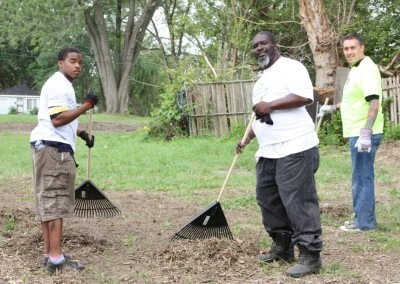 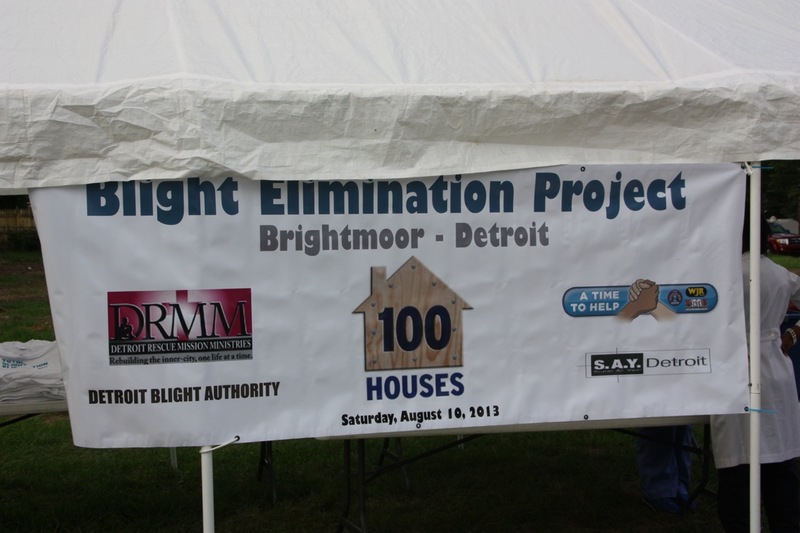 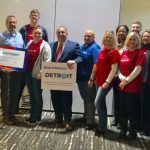 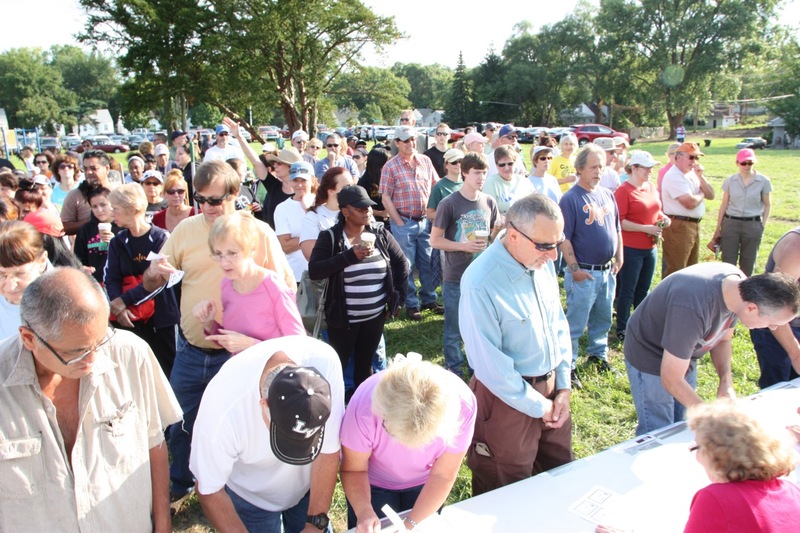 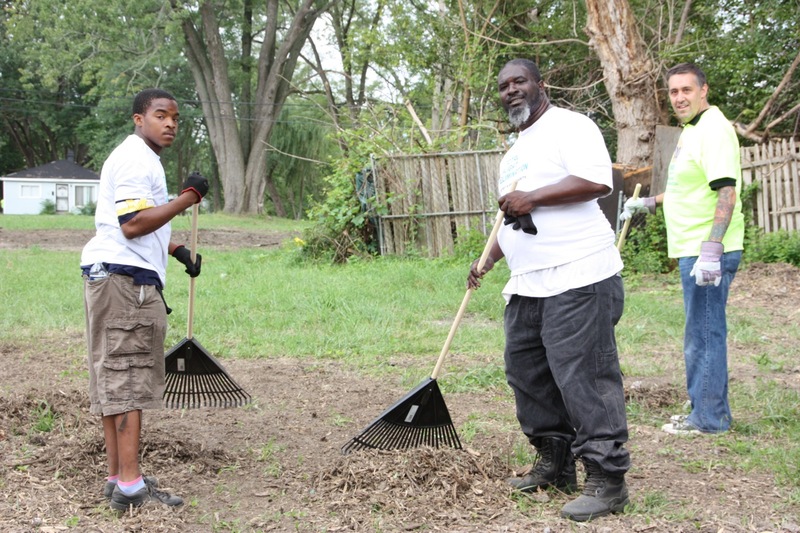 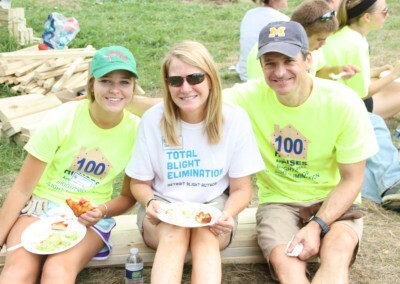 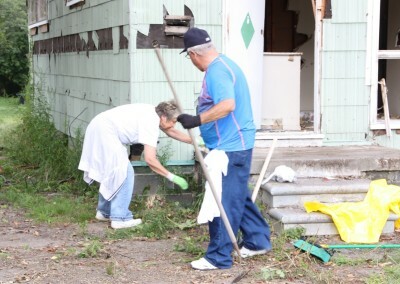 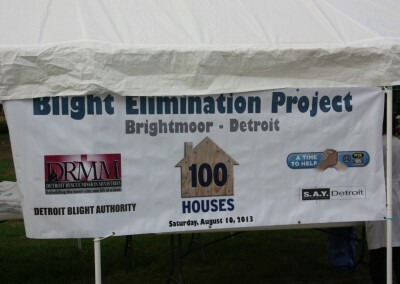 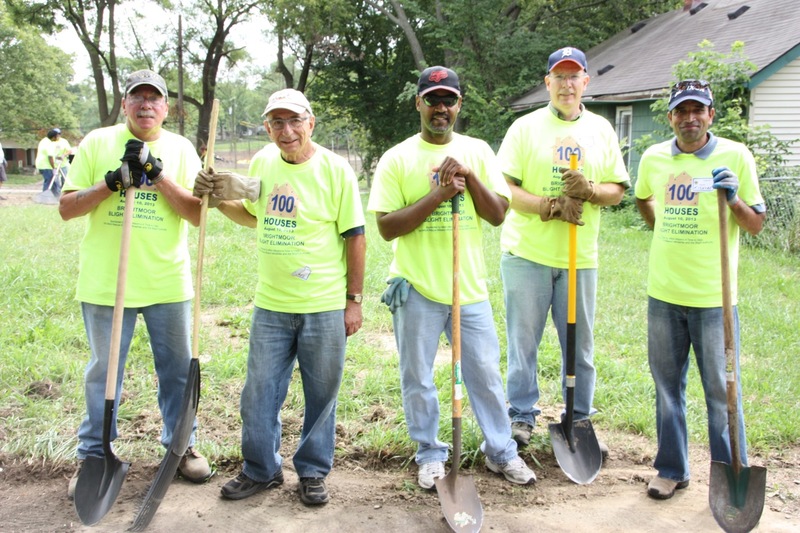 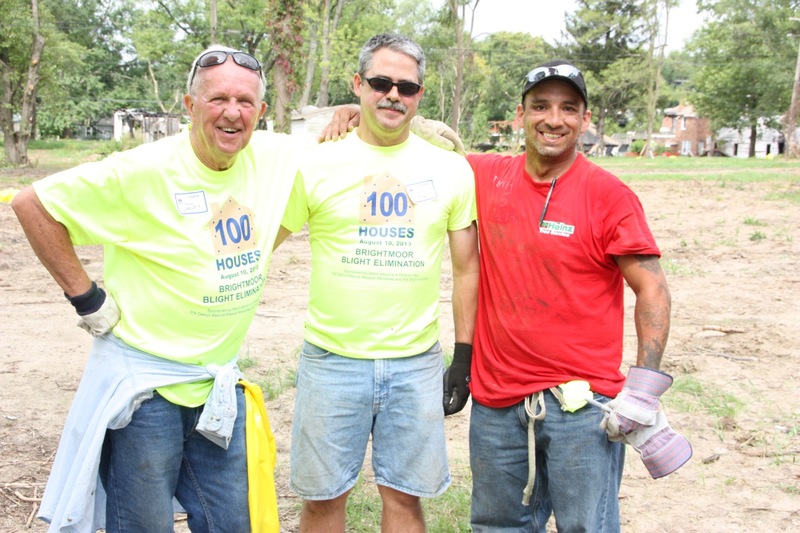 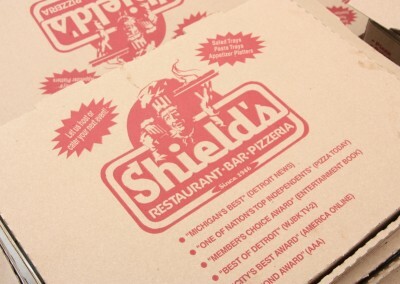 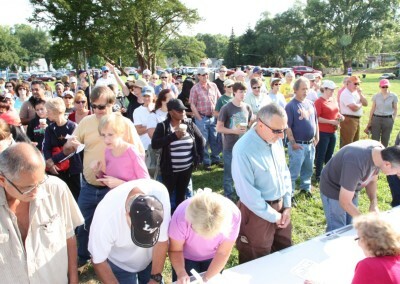 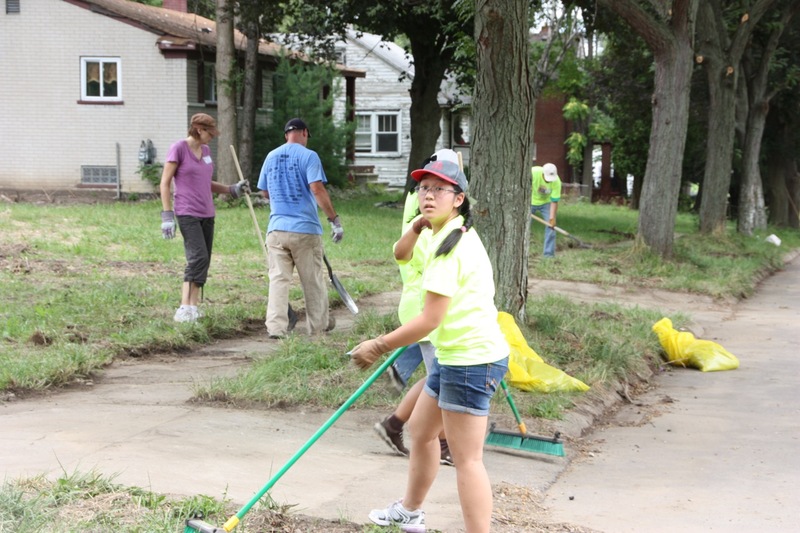 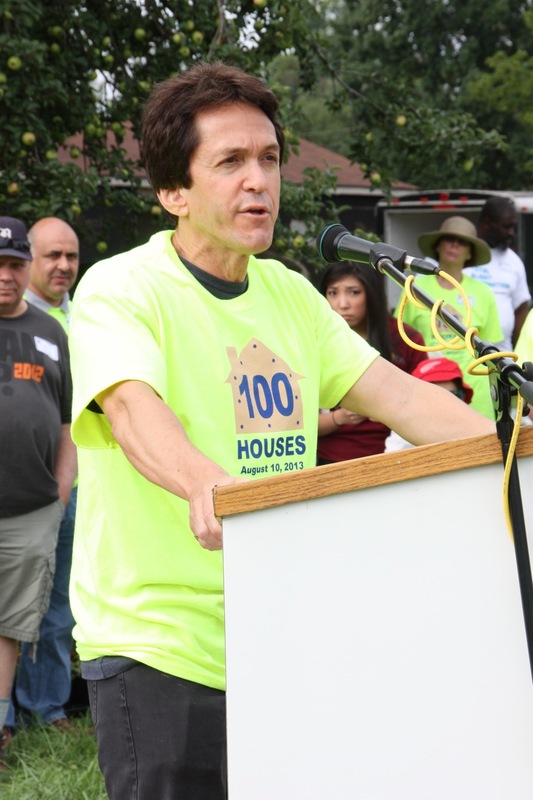 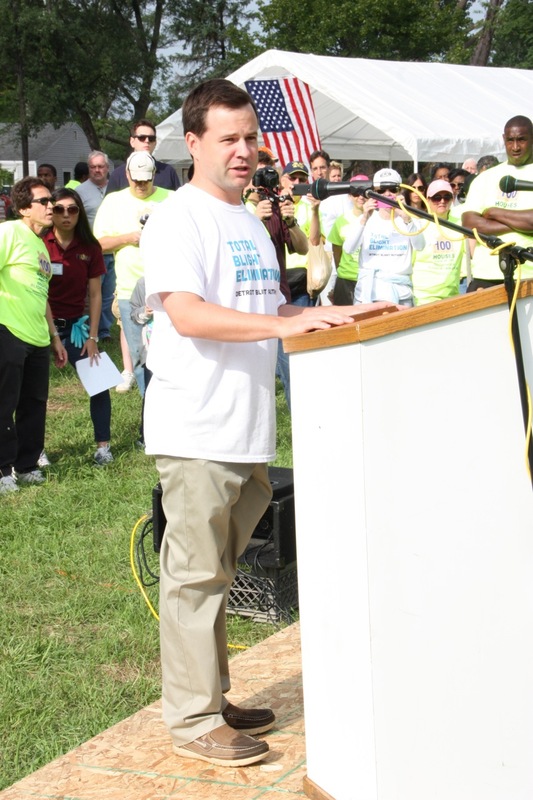 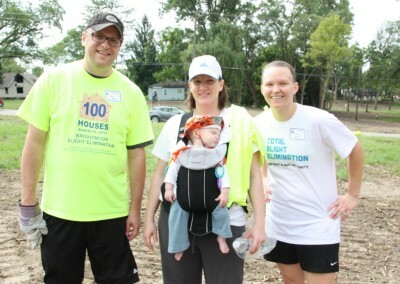 Partnering with Bill Pulte’s Detroit Blight Authority, the project was part of Pulte’s five-step plan to take a “bite out of blight.” In early June, Pulte and the DBA began removing blighted structures, debris, trash and brush. 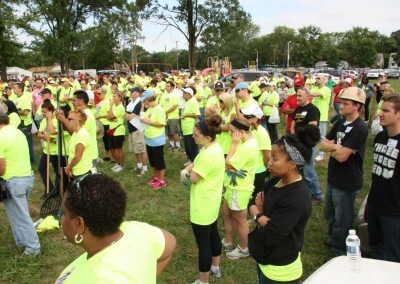 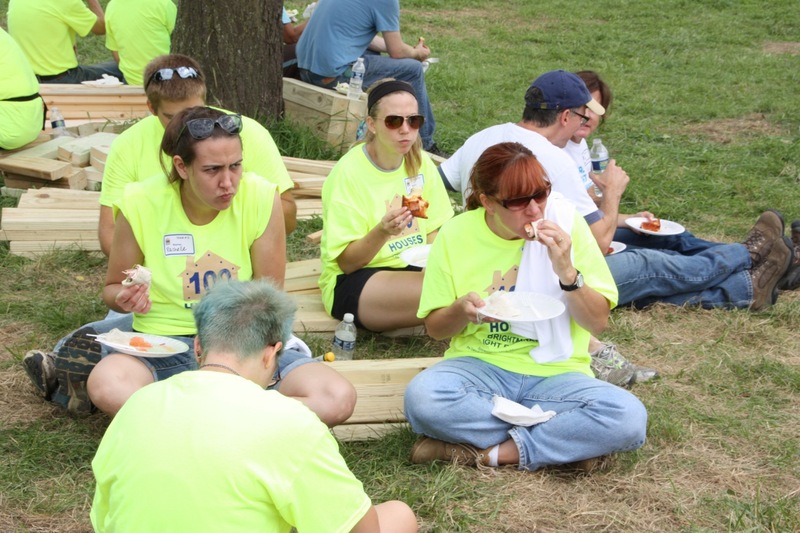 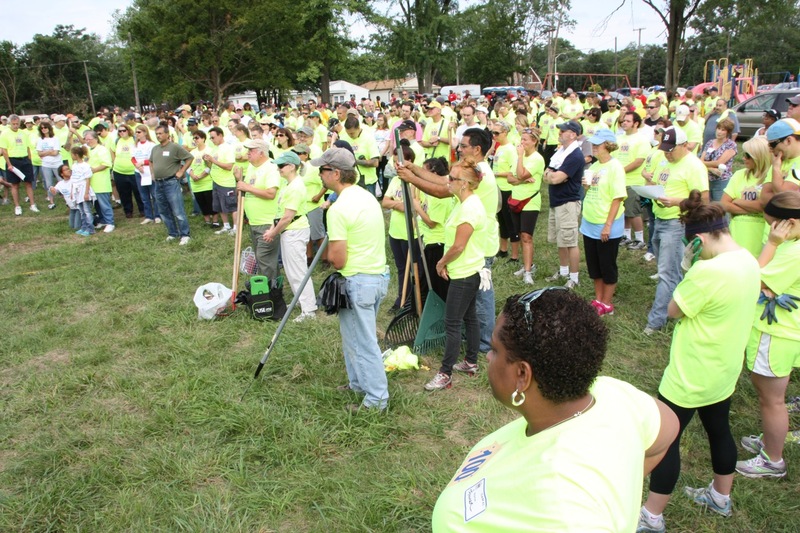 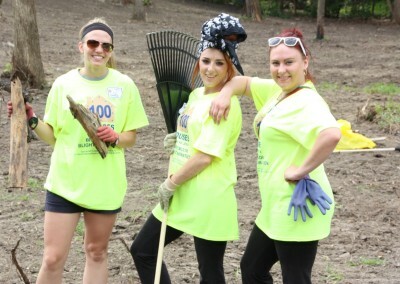 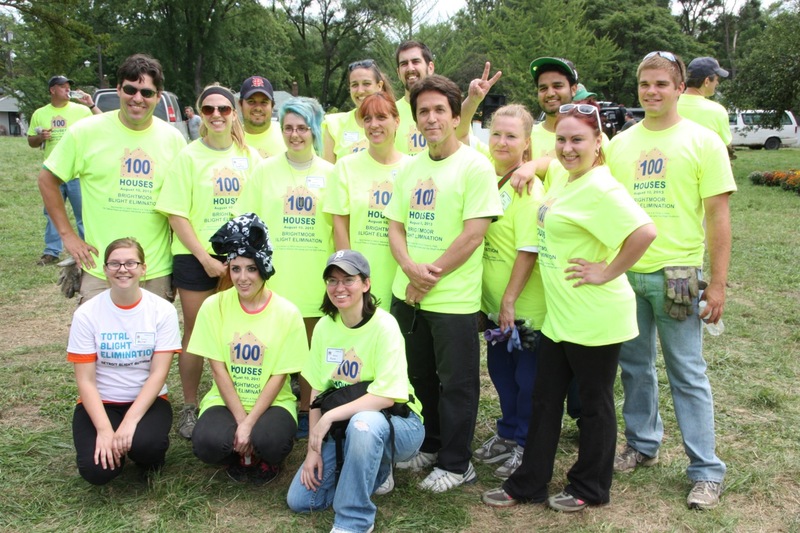 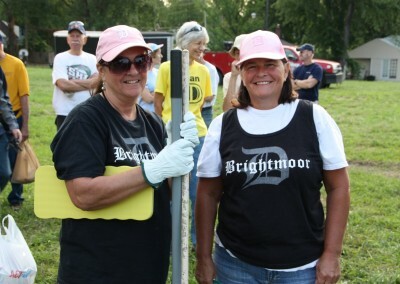 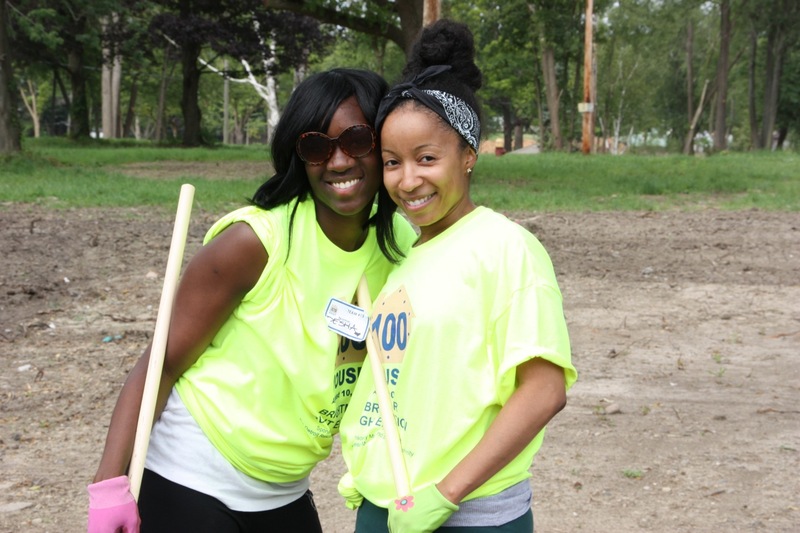 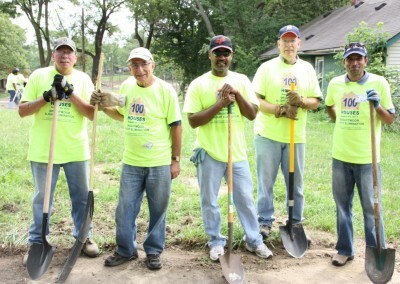 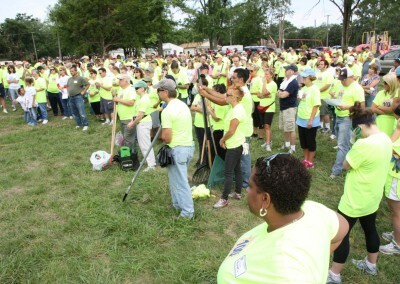 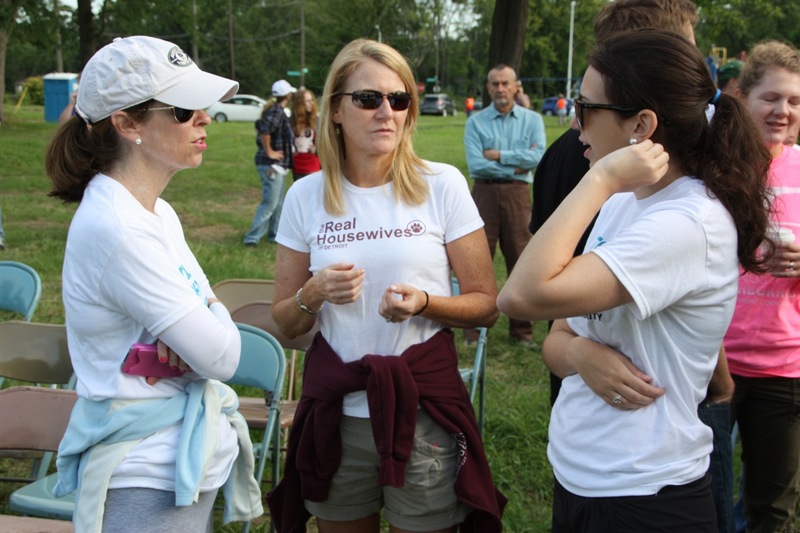 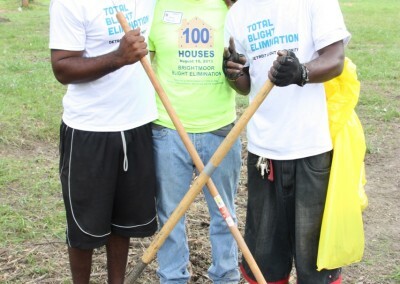 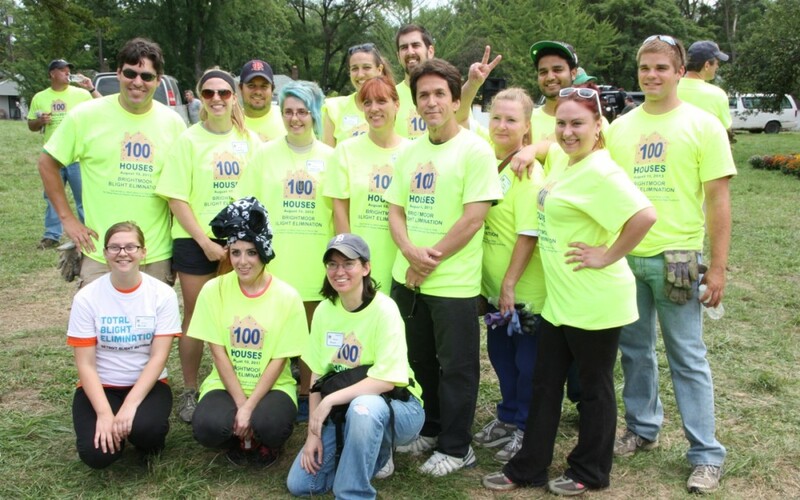 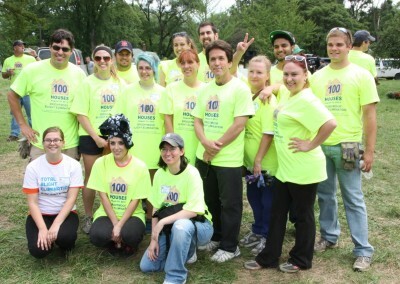 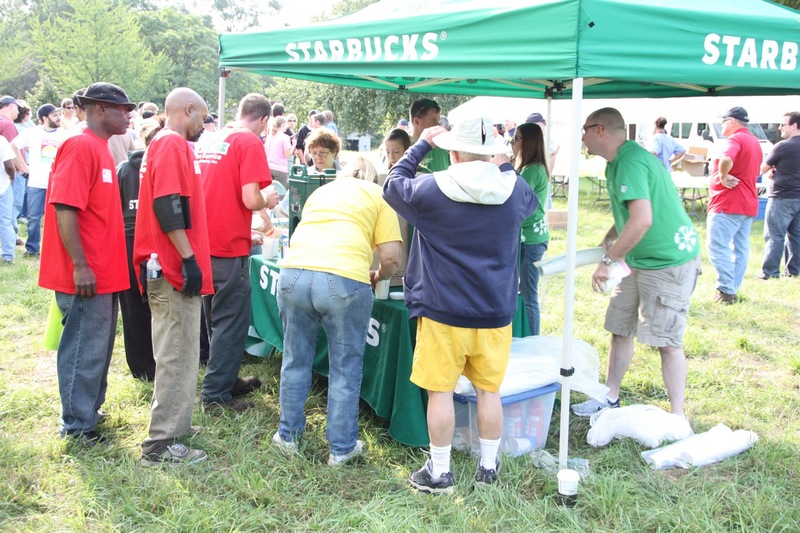 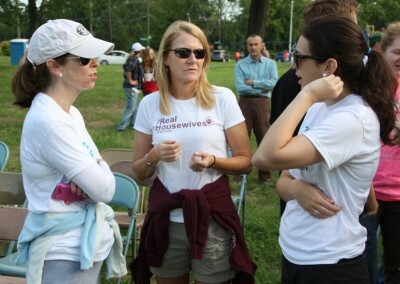 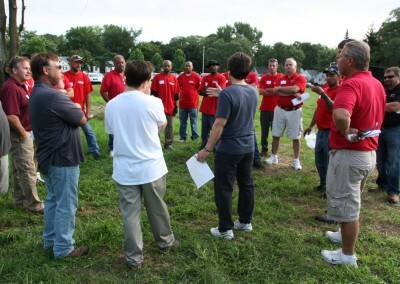 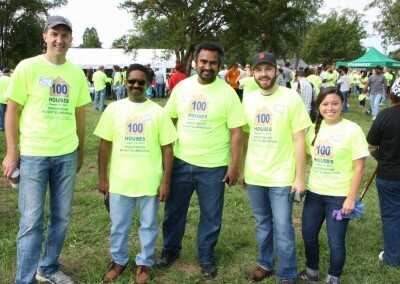 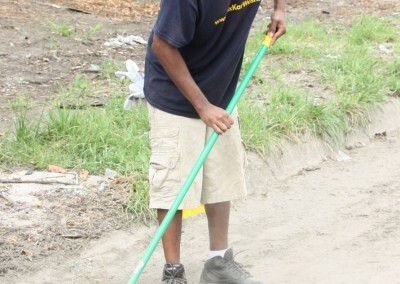 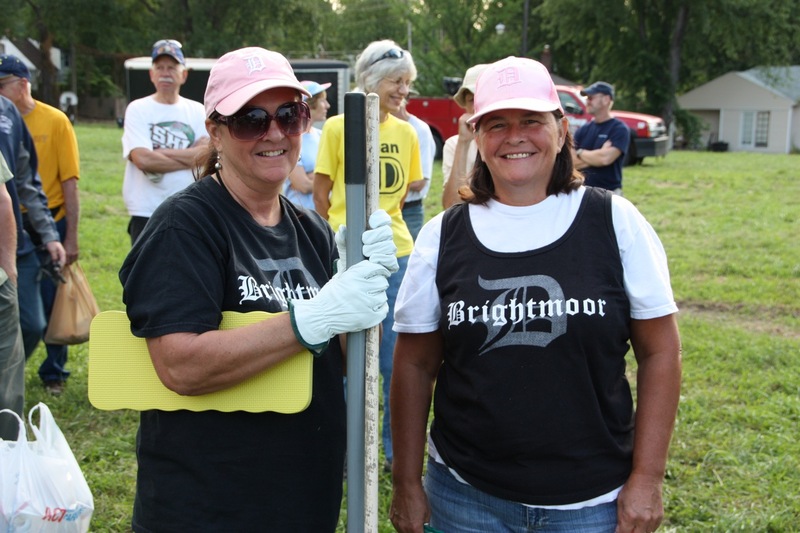 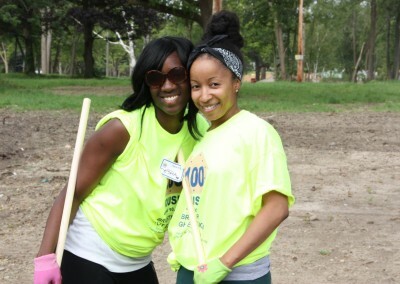 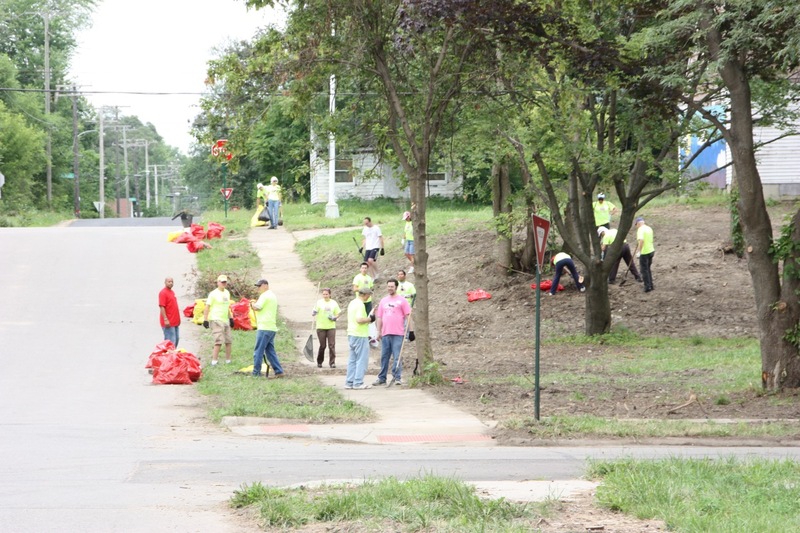 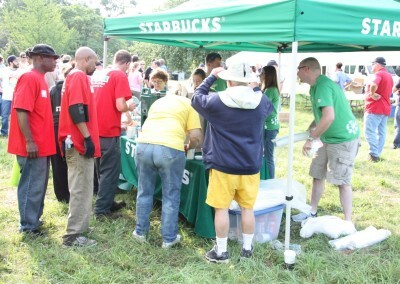 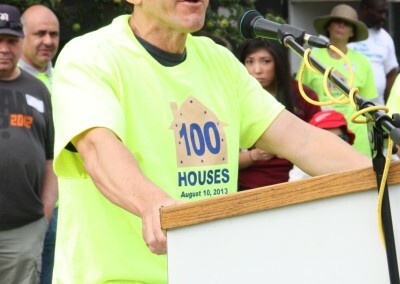 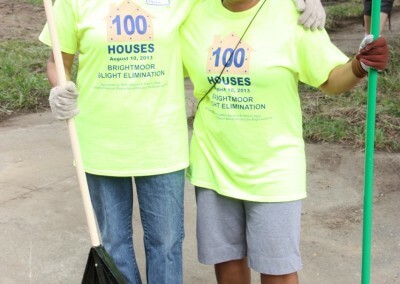 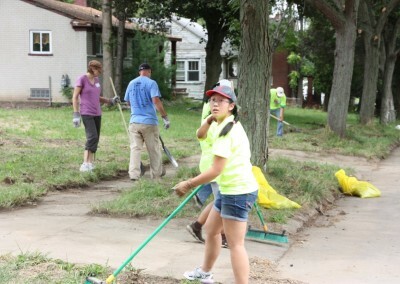 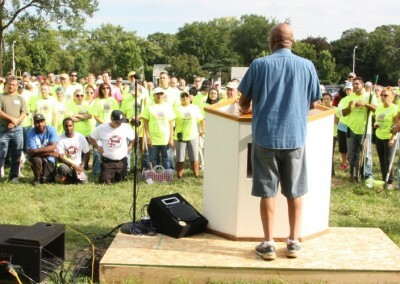 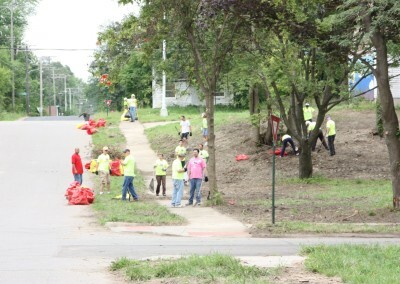 Wearing neon T-shirts, the volunteers were divided into teams of 30 to help seed the lots, which span 14 city blocks.